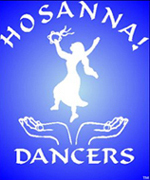 Hosanna Dancers is a worship group under the jurisdiction of The Plant of Renown, Inc. We hold to the statement of fundamental truths and beliefs as outlined in the constitution of The Plant of Renown, Inc.
Hosanna Dancers specializes in interpretative worship dance, Davidic praise, and Hebraic dance. 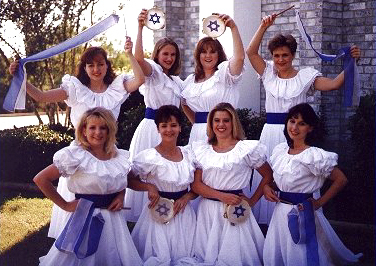 We have made a study of authentic Jewish folk dances. 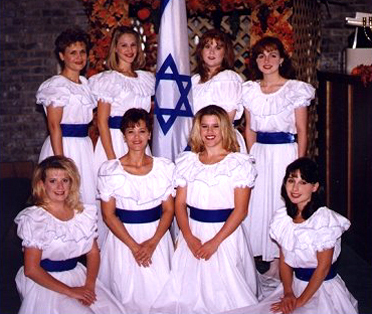 We participate and perform in the church worship services and in the services of Beth Shalom Ministries. Copyright © The Plant of Renown, Inc.